A wonderfully relaxing combination of exfoliation and a body wrap with LIGNE ST BARTH products. The scrub leaves skin feeling soft and refreshed and prepares your skin perfectly for the nourishing body wrap. Premium active ingredients provide intensive moisturising for silky soft skin. This experience is topped off with a relaxing facial massage. aloe vera gel so you can enjoy noticeably revitalised skin. 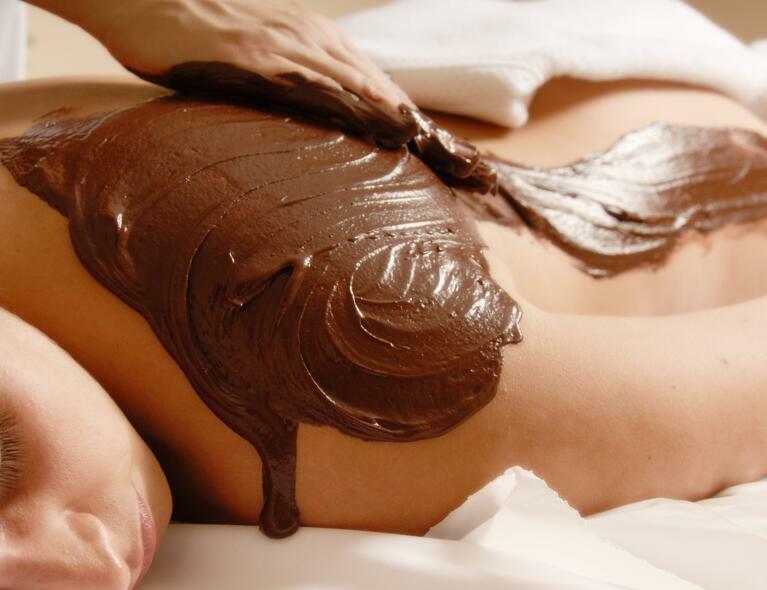 Alpine mud promotes detoxification and its precious natural ingredients help to relieve tension. Thanks to its muscle-warming and analgesic effects, it is ideal for joint disorders and back pain. After resting with the wrap on, we pamper you with a relaxing herbal oil massage. Ideal care for demanding skin. The apple extract is rich in vitamins, minerals, pectins and waxes. Combined with precious rosehip, it reduces moisture loss. Pure regeneration! The combined forces of the grapes and sea buckthorn in this beauty wrap boosts the skin’s self-protection and leaves it feeling pleasantly silky and healthy. Thanks to the precious marine algae used in this treatment, it has an intense effect in strengthening body tissue and optimising skin hydration. 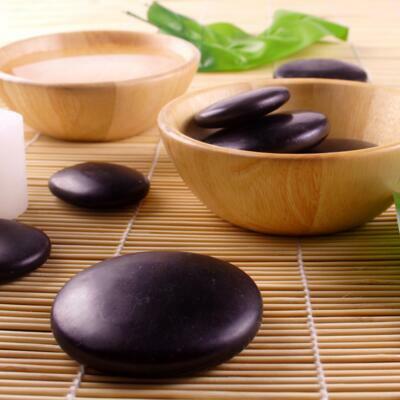 It enhances blood flow, leaving the skin looking rosy and smooth.